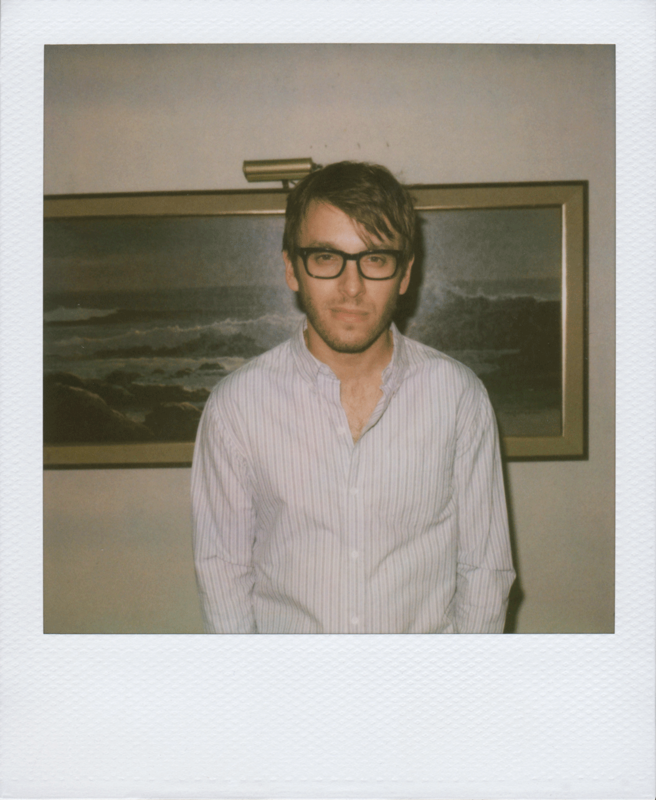 8/6/2013---Scott Sternberg is a fashion designer, photographer, and entrepreneur who founded the brand Band of Outsiders in 2004. Kevin West is a journalist, author, and canning evangelist. He spent thirteen years on staff at W Magazine, and since 2009 he has run the blog Savingtheseason.com about the cuisine and culture of food preservation. His first book is "Saving the Season: A Cook's Guide to Home Canning, Pickling, and Preserving". For this program Sternberg and West discuss the surprising overlap between fashion and food (Run time: 56 mins). 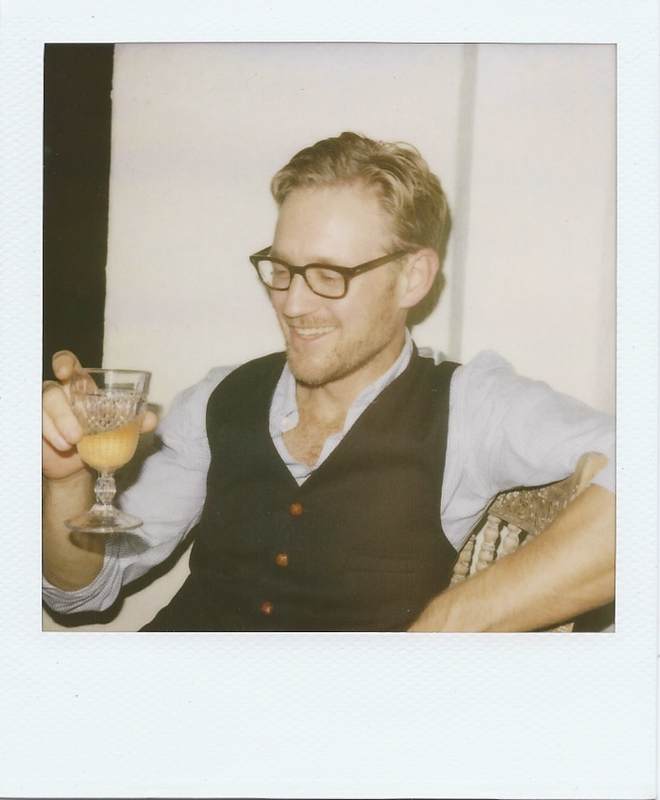 Scott Sternberg is a fashion designer, photographer, and entrepreneur who founded the brand Band of Outsiders in 2004. Kevin West is a journalist, author, and canning evangelist. He spent thirteen years on staff at W Magazine, and since 2009 he has run the blog Savingtheseason.com about the cuisine and culture of food preservation. His first book is Saving the Season: A Cook’s Guide to Home Canning, Pickling, and Preserving. For this program Sternberg and West discuss the surprising overlap between fashion and food.